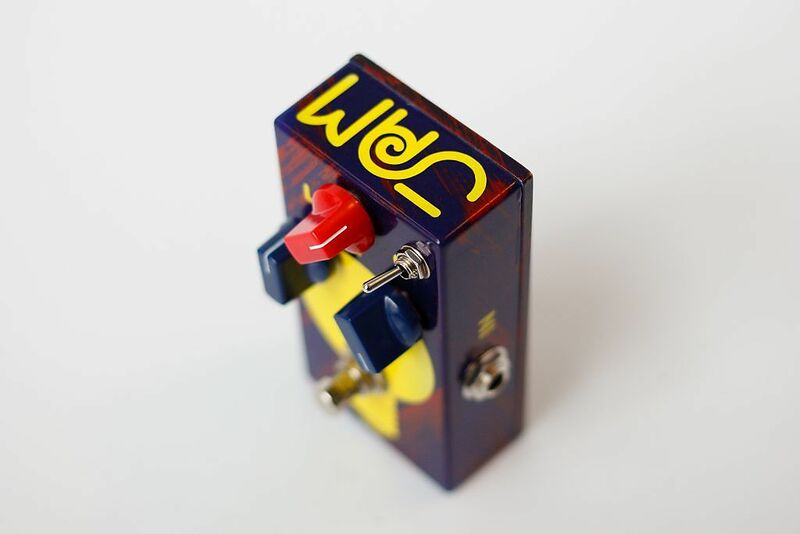 The TubeDreamer58 is our take on the legendary Tubescreamer 808 and quite possibly the greatest one you could ever get! The TD58 offers a carefully tuned, added midrange frequency register, that delivers warm and rich overdriven sound through any amp! 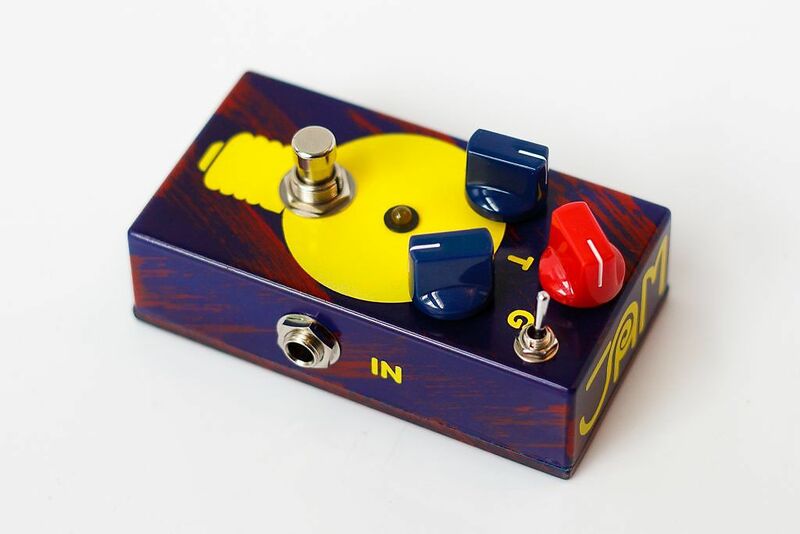 A pivotal difference between the TD58 and other Tubescreamers, is that we chose to go with 3 diodes for asymmetrical clipping instead of symmetrical, enhancing the responsiveness of the pedal to fretting and picking nuances. 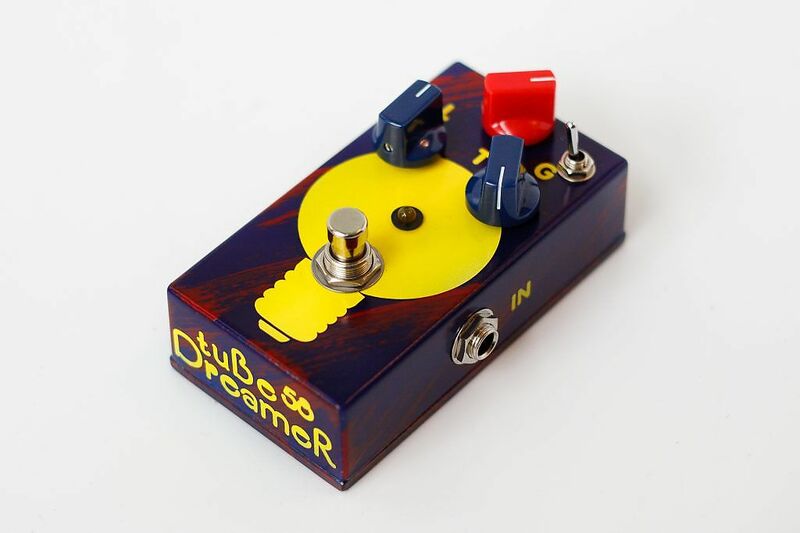 Made with carbon comp resistors, the TD58 delivers its classic sound through using the JRC4558D chip just like in the original, sought-after 808’s. 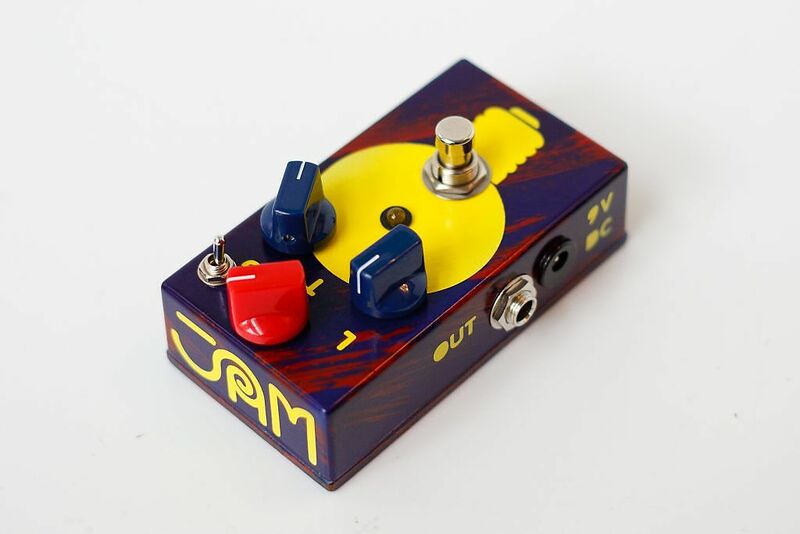 If you’re after that classic Stevie Ray “howl” and more, then this is the pedal for you! Based on purchase price of $152.15 at 10% APR for 12 months. Excludes tax and shipping fees, to be calculated at checkout. Rates range from 10-30% APR. Choose from 3, 6, or 12 monthly payments. Select Affirm at checkout to get started.